Open for business: what does investment look like on the ground? Last week I was at the at the African Studies Association of the UK (ASA) conference in Birmingham. I was co-hosting, with my colleague Jeremy Lind (whose earlier blog this one draws from), a fantastic stream of five panels and 17 papers. Drawing on rich and recent empirical evidence from Kenya, Ethiopia, Tanzania and Somaliland, the discussions covered the emergence of investment corridors, investments in oil, minerals and renewable energy and the implications of the rush for land for the dynamics of circulation, accumulation and patterns of social differentiation. Listening to the presentations, I was struck by the potential lessons for Zimbabwe, as the country becomes ‘open for business’. Across the drylands of eastern Africa, the past ten years have seen the spread of large-scale investments in infrastructure, resources and land. In the past these areas were insignificant to states in the region and large capital from beyond – at least compared to the region’s agrarian highlands and Indian Ocean coast. Yet, the recent rush to construct pipelines, roads, airports, wind farms, and plantations signals a new spatial politics that binds the pastoral margins ever closer to state power and global capital. Being ‘open for business’ in order to develop infrastructure, resources, and towns as new industrial centres and markets is often seen very positively. State officials and donor agencies view these as part of generating growth; bringing the margins into the core of the national economy. Some see such investments as a precursor to peacebuilding of restive frontiers, ushering in stability through diversification and the creation of new livelihoods. As Zimbabwe’s new government repeats the mantra of being ‘open for business’, seeking investment from any source is seen as an imperative in order to rescue the economy from the doldrums. The new cabinet is aimed to highlight technocratic competence, banishing the reputation of corrupt neglect. Certainly, President Mnangagwa’s choices have been widely hailed, and the appointment of Prof. Mthuli Ncube as finance minister was a smart move. His credentials and connections signal a new way of doing things. With a training in mathematical finance economics, a post at Oxford and experience with the private sector finance advice and the African Development Bank, he will be central to galvanising much-needed investment across all sectors. But what investment will emerge? And who will it benefit? 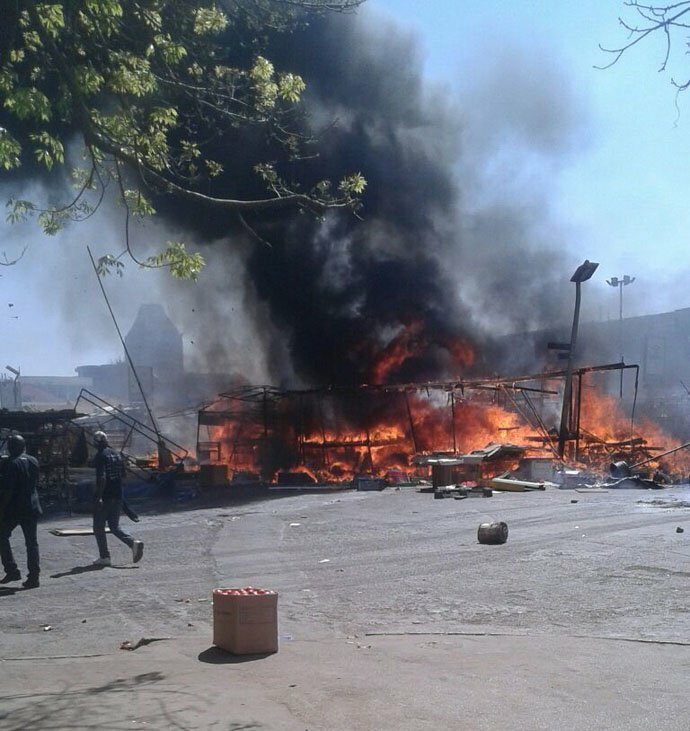 Certainly, Zimbabwe’s economy is still seen as high risk, so early investors may seek to strike a hard bargain, and safeguards, whether environmental or social, may get short shrift. As our ASA panels showed, large-scale investments have far-reaching consequences for the future directions of development. Many powerful actors are involved, from international corporations and financiers to states and local elites, but important questions are raised about who gains and who loses out, and whether such large-scale projects do indeed deliver poverty-reducing development as is often claimed. Early debates on large-scale investments in eastern Africa’s pastoral areas turned on headline grabbing figures of the size of proposed projects, such as the $23 billion price tag for the Lamu Port South Sudan Ethiopia Transport Corridor project (LAPSSET), or the scale of proposed land deals for commercial agriculture, such as the 300,000 hectare land lease (since cancelled) to Indian Karuturi Global in Ethiopia’s Gambella Region. A decade on, the large-scale investments have advanced in a more piecemeal way as challenges of implementation have mounted. LAPSSET’s grand modernist vision has not materialised in a sudden multi-billion dollar bang but rather emerged incrementally, such as through the completion of the Isiolo-Moyale highway and the recent opening of Isiolo’s airport. Mass expropriations to establish large-scale commercial farms have by-and-large not come to pass, as only a small part of an agreed area is actually farmed. But the focus on ‘opening up’ the frontier through new infrastructure and investments in land and resources has had other consequences. Proposed infrastructure and investments have ignited intense competition for and revaluation of land as local elites, and other domestic and foreign investors, jostle to claim tracts of land. In and around Isiolo, which is being reimagined as an industrial centre and gateway to northern Kenya, proposed investments have set in motion an economy of anticipation as diverse actors rush to collectively and individually lay exclusive claims to land at the town’s edges. A similar dynamic plays out in Lokichar – the base of operations for nascent oil development in Kenya’s Turkana County – where fencing has multiplied around town as area residents race to claim plots to develop housing, shops and guest houses. Development of oil, wind and geo-thermal reserves has fuelled other competitions around ‘local content’ – the industry term for procuring goods and services from local suppliers and workers. The footprint of these developments, and the arrival of workers and contractors from outside of local areas, sit uncomfortably with the reality of work opportunities that are thinly spread and temporary. 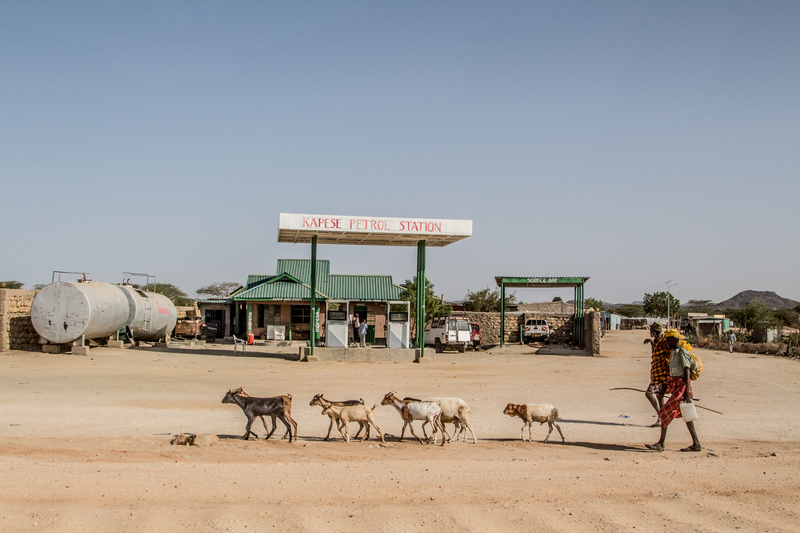 Protests by residents and political leaders in south Turkana halted Kenya’s Early Oil Pilot Scheme in June barely days after it was launched to great fanfare by President Uhuru Kenyatta. Operations only resumed in late August after political concessions to address local demands for greater opportunities for work, contracts and tenders. In this and other instances of protest, local elites have advanced their own interests by playing on the legitimate concerns of residents living adjacent to development sites concerning inclusion, rights and compensation. Various local interlocutors have positioned themselves as key liaisons between investors and communities in and around sites of operational activity, including political aspirants, ward and sub-county administrators, brokers, elders, seers, and young people. Local capital has been the greatest beneficiary of investments in oil in Turkana, or wind in Kenya’s Marsabit County. Wealthier local elites – many with connections in politics or who have worked for international relief or church organisations – have constructed rental housing, guesthouses, bars and restaurants. Thus, while the impacts and influences of large-scale investments still unfold, the early signs can be seen. New territorialisations, local contestations and struggles, and enrichment of local elites are all part of an emerging picture. Some investments are proposed and never take off, but nevertheless reconfigure land use and local political and social relations. As we heard in Birmingham, it’s a complex picture, and one that continues to unfold in a very fast-moving setting. Zimbabwe is only now dreaming of such investments, and state efforts will be energised to seek them out. However there are lessons to be learned from eastern Africa. Investments certainly transform, but there are always winners and losers. 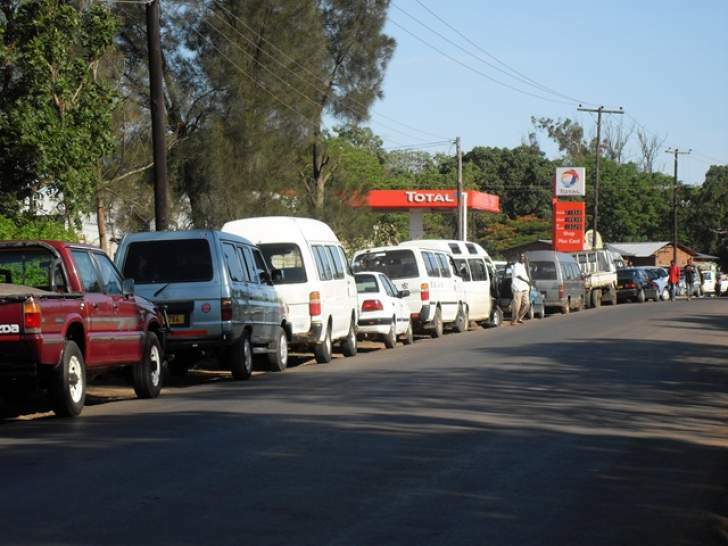 This is worth remembering as Zimbabwe opens its borders to all-comers with money to invest. This post was written in part by Ian Scoones and this version first appeared on Zimbabweland. Thanks to Jeremy Lind for the original blog, and to all the presenters at the ‘Precarious Prospects’ stream of the ASA UK conference.